Porteous Family Dentistry has been providing comprehensive dental care to Danville CA families and their teeth for over 30 years. When you visit Porteous Family Dentistry, your experience is our top priority. Our entire dental team is dedicated to treating and preventing oral diseases in a friendly and comfortable atmosphere. Our goal is to put you at ease and thoroughly explain your dental condition and outline your options for care, providing you with the personalized, gentle care that your mouth deserves. As your dental health professionals, we want you to be confident knowing that we are a team of highly trained and skilled clinicians. We pride ourselves in providing the procedures and care you need to keep your smile healthy. To give your teeth the best possible service and results, we are committed to continual education and learning. Also, being members of various professional dental associations helps us to stay abreast of the changes and recommendations for our profession. 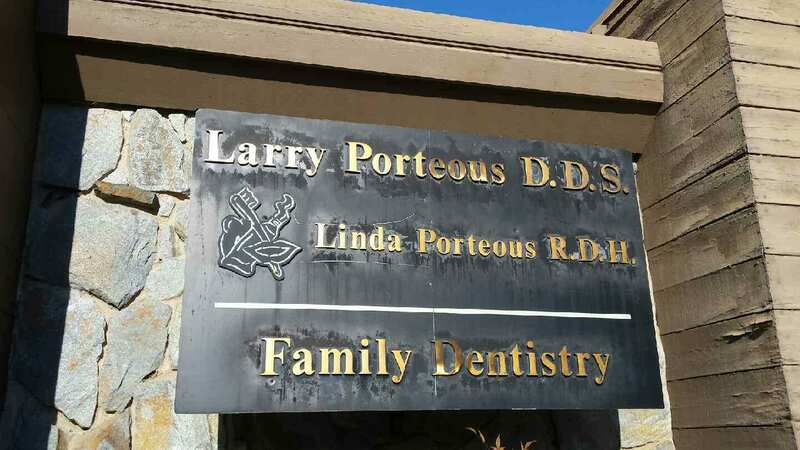 Larry Porteous DDS and his wife Linda Porteous RDH have been providing dental care together for over 30 years. Their son Lance Porteous DMD has recently joined the practice making them a family practice in the truest sense of the word. Together they warmly welcome patients of all ages and dental needs.